There comes a time in life when we're all confronted with a choice: Are we bar soap or body wash lovers? Whether you've figured it out yet, here at Byrdie, we believe you can actually love both. There's definitely enough to go around: You can love your loofah and your bar soap, too. 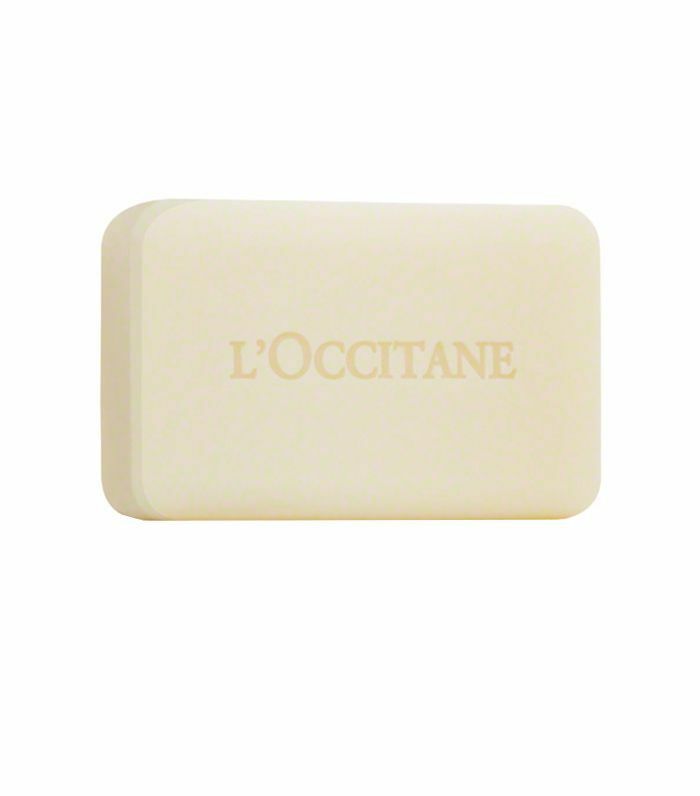 Speaking of which, it's time to expand your horizons if you've been sticking to basic bar soaps. 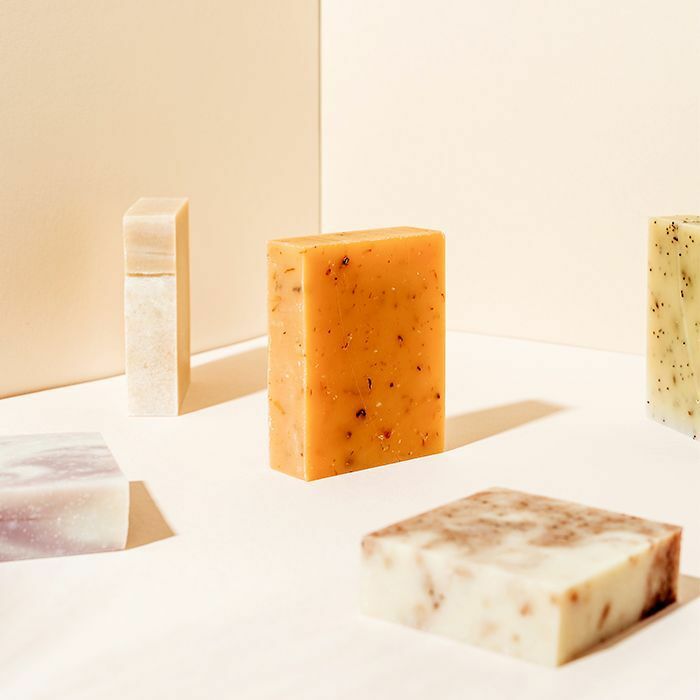 No offense to the classics that have been around for, like, ever, but we're into new and interesting bar soaps with hydrating benefits to keep our skin soft and fluid. I have extremely sensitive skin, which has resulted in bad reactions from using the wrong soap. Just like any other skincare product, it's just as important to find a soap that suits your skin type. From organic to exfoliating, keep reading for the bar soaps Byrdie editors can get behind. Can you believe this little thing is made to cleanse your face, body, and hands, too? 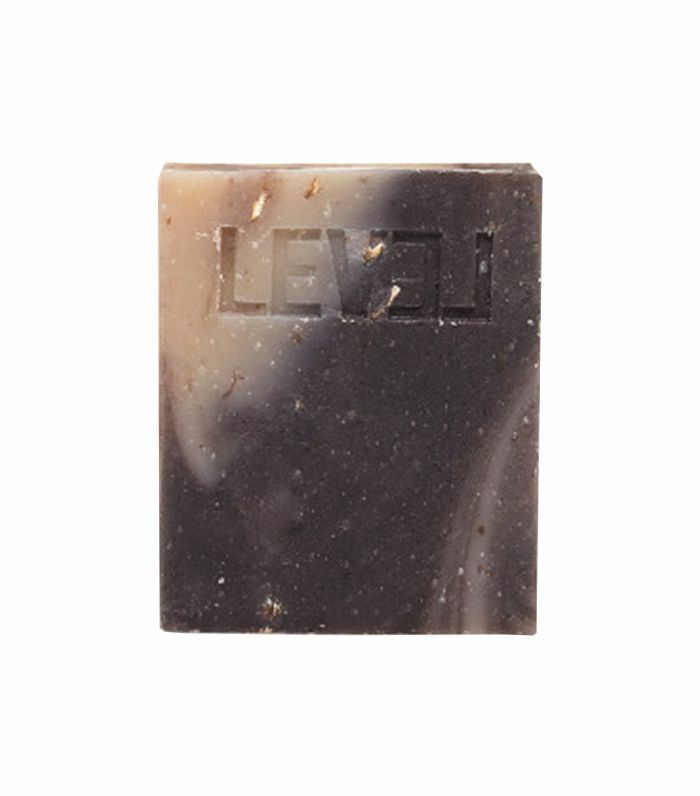 It's a multitasking bar blended with milled goat's milk (which is extremely hydrating), antioxidants, monoi, argan, grape-seed, and coconut oils to soothe and rid your skin of dirt and debris. Bonus points for its light citrus scent that's perfect for the morning time. A vegan soap that the brand warns will give you cookie cravings because it's infused with vanilla, almonds, and oats? A winner. 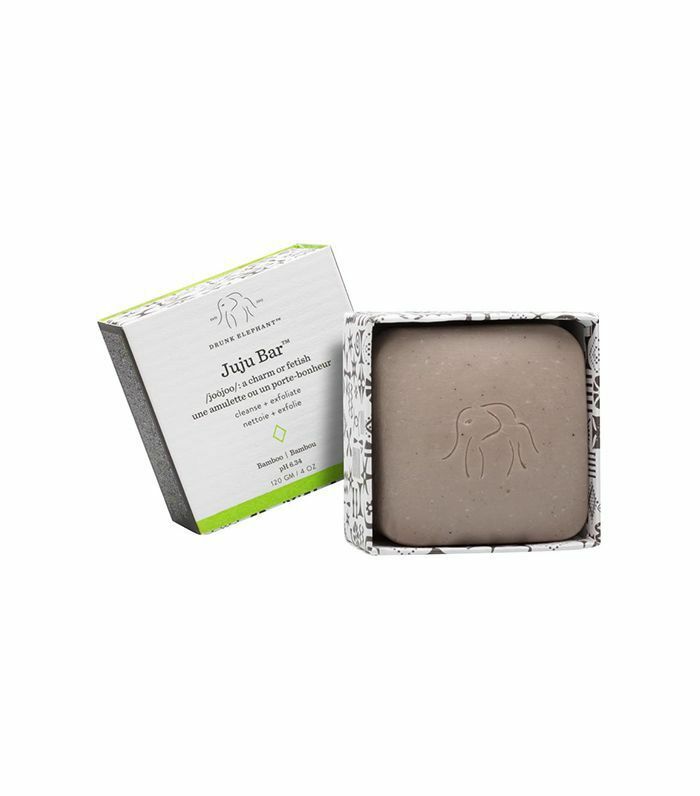 This cleansing bar is an all-natural alternative full of natural oils and extracts to lock in your skin's moisture. Sold exclusively at Whole Foods, this organic soap is a healthy combination of shea butter, virgin coconut oil, and plant extracts. Assistant editor Erin is a fan of the coconut bar, but there are 12 other soothing scents and vegan options for you to choose from. You'll feel good about purchasing these because 100% of the proceeds support families and organizations worldwide. This bar not only hydrates and cleanses your skin but also works with its hero ingredient, seaberry, to exfoliate and buff away dry skin. Full of omegas and nourishing oils, this comforting soap will even and soften your skin's texture. 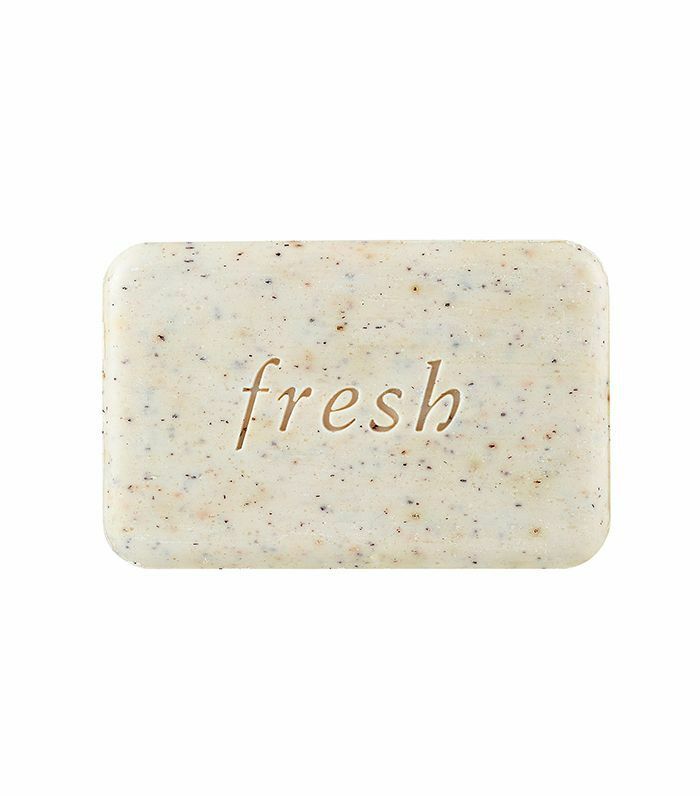 Anyone would be into the refreshing, creamy lather this slice of soap leaves on your skin. As you can presume from its color and name, olive oil and crushed green olives are all up in this thing, which provides major hydration. Surprisingly, it has a scent of rose, cypress, and petitgrain. 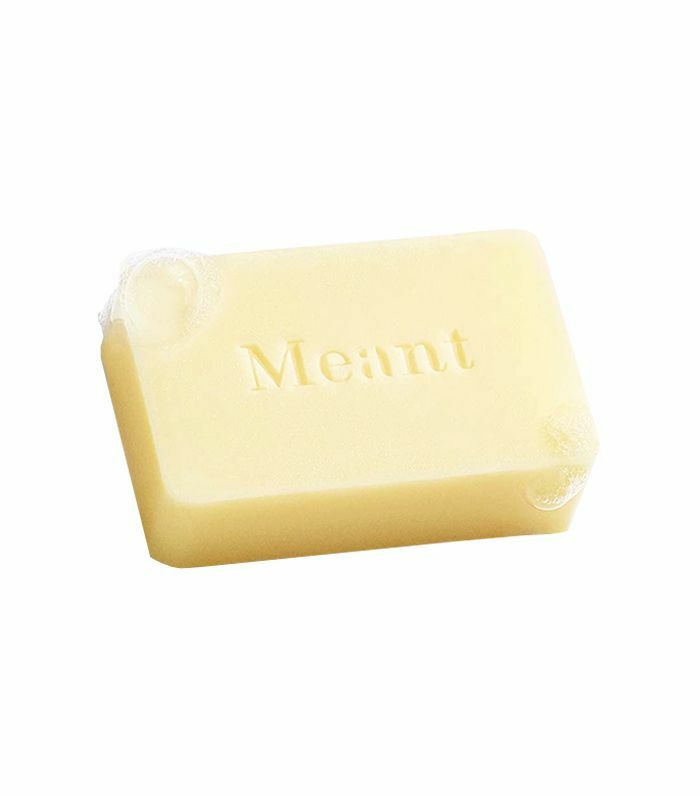 Ideal for those with ultra-sensitive skin, this fragrance- and soap-free bar incorporates gentle ingredients to hydrate and softly exfoliate the skin. 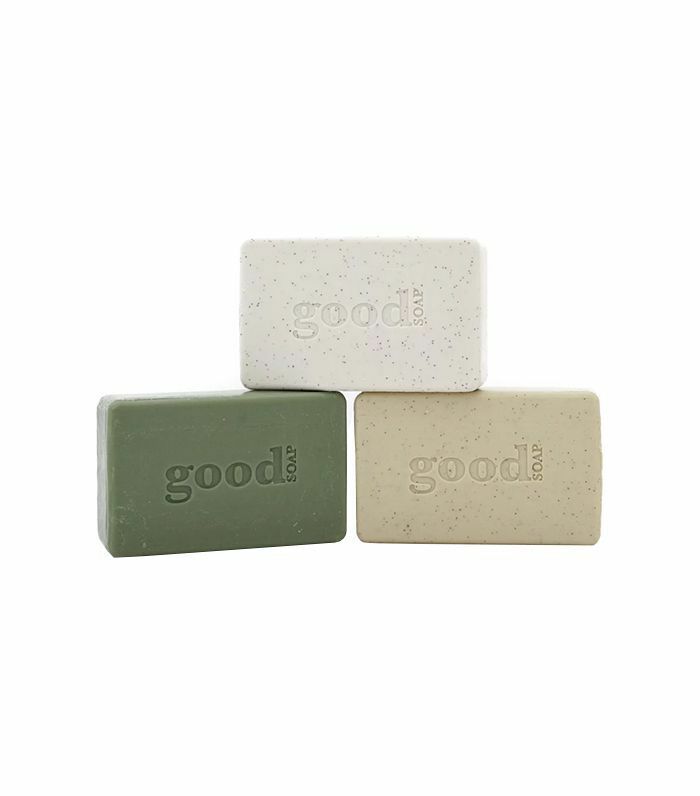 This isn't like regular soap, which usually has a pH level of 9—it has a pH level of 6.34, allowing it to cleanse without stripping your skin of its natural oils. It works to remove dead skin cells, unclog pores, and leave your skin's canvas noticeably brighter and smoother. 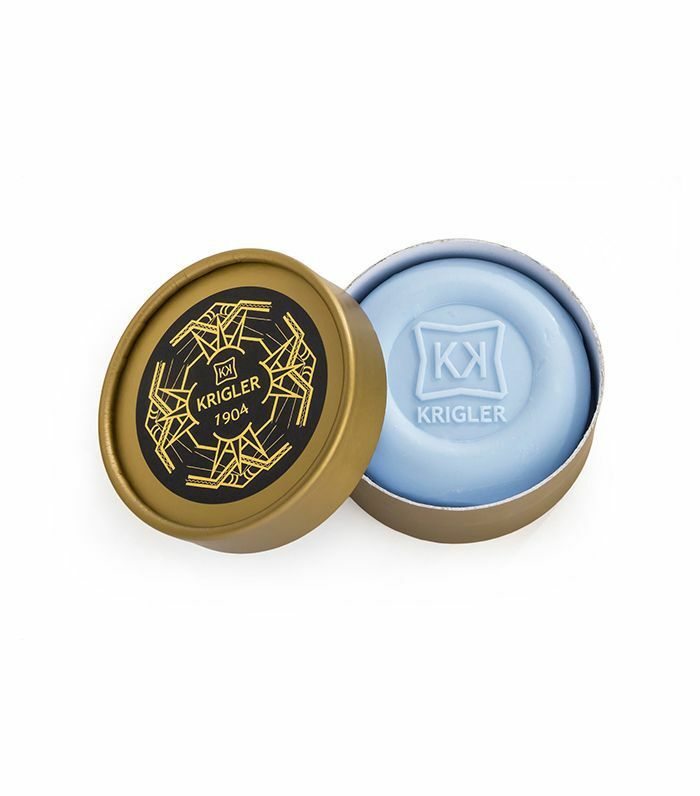 Treat yourself to this luxurious soap that has an alluring scent of black pepper, cumin, neroli, and vetiver. It's one of those skin-conditioning soaps you pull out on special occasions. 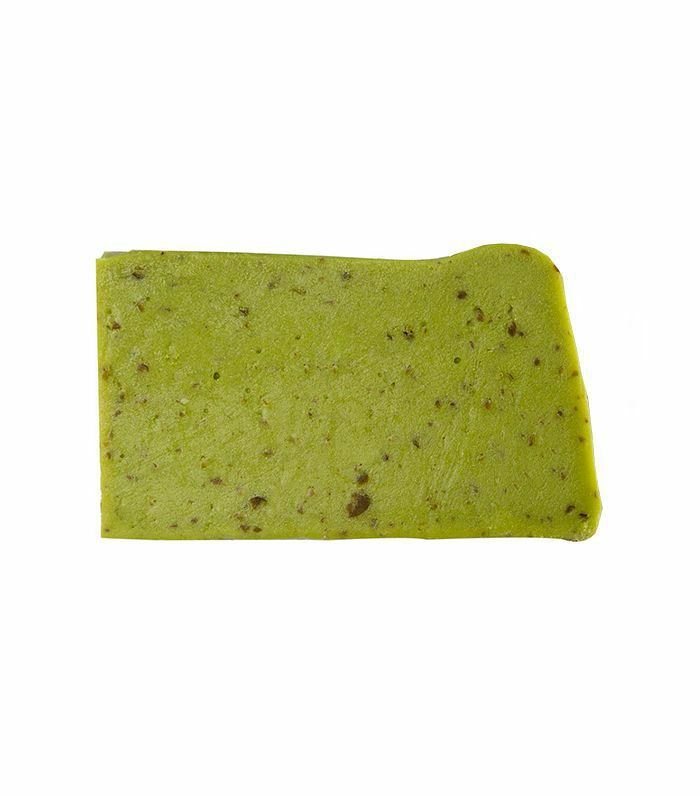 Naturally harvested, the mix of shea butter and fresh verbena in this skin-smoothing bar offers an abundant amount of hydration. We all know how moisturizing shea butter is, especially when its pulled right from its roots in West Africa. Even better? No harsh or super-strong ingredients are in this 100% vegetable formulation.